Welcome to StreetDrive (School of Motoring), your first step on the road to passing your driving test in and around Branksome Park. 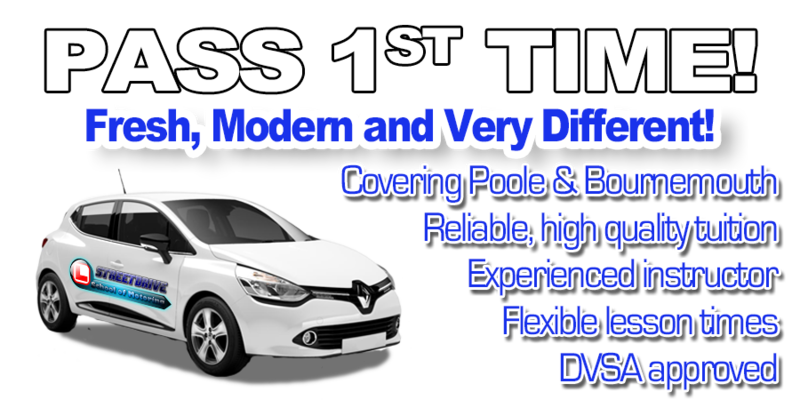 StreetDrive (School of Motoring) are your local driving school, we`re fresh, modern and one of the fastest growing driving schools in Poole. 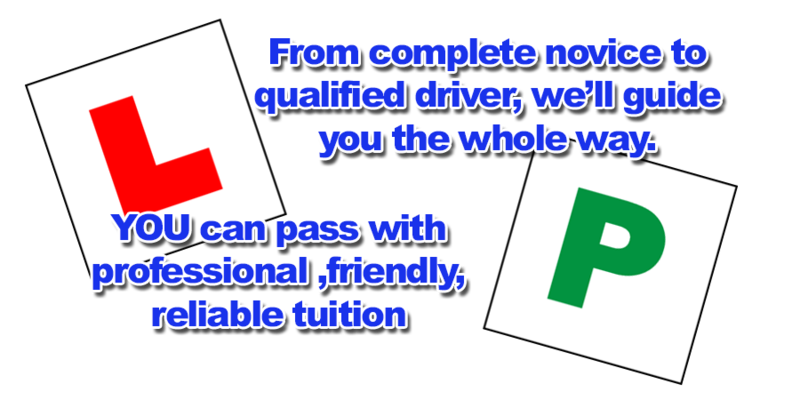 We are committed to providing our learner drivers with a wide range of driving lessons, intensive driving courses, and guaranteed pass driving courses, at prices everyone can afford. 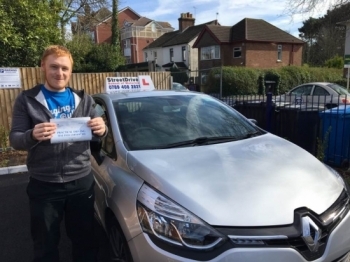 Our instructors can take you through every aspect of learning to drive from applying for your provisional license to the theory test and on to passing your practical driving test. All the way through your training your instructor will follow the official "DSA curriculum" which you will be able to monitor with the pupil "drivers record" which will be given to you on your first lesson. We will tailor a course "designed for you" ie around what previous experience you have had, your availability and your budget. Rest assured that our instructors main aim is to make you a safe, competent driver so you can easily pass your driving test "first time" in the "shortest time possible", . Our friendly team are waiting to hear from you so give us a call on 0789 408 2821 or 0789 407 5789.